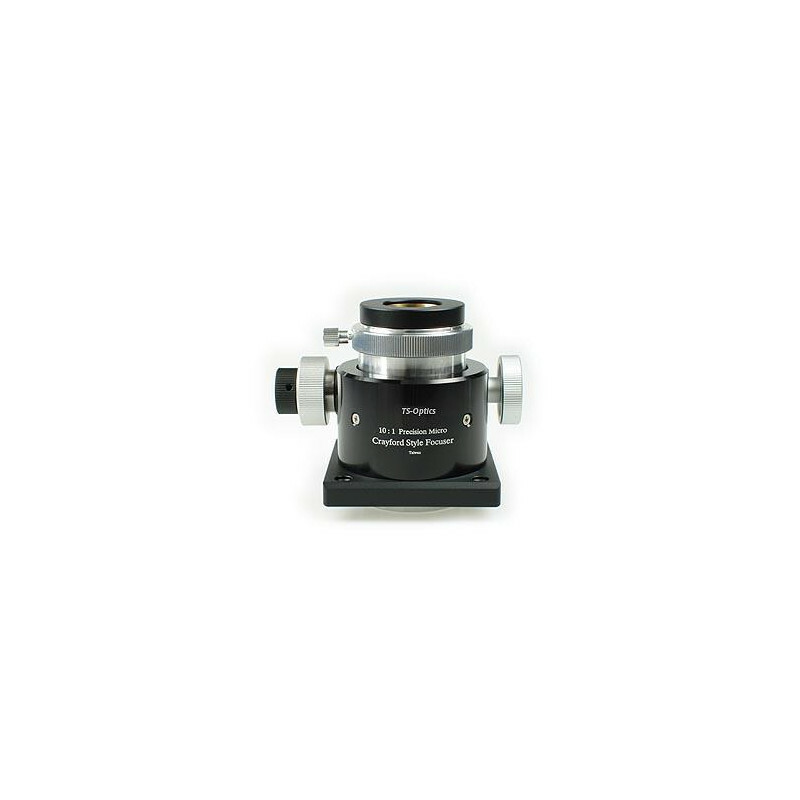 This Newton reflector is optimized for astrophotography and large field observation due to the fast aperture ratio of f / 4. 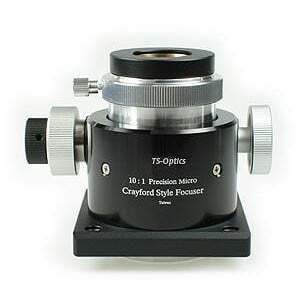 The large sized secondary mirror and the high-quality focuser guarantee optimal illumination of the field of vision during photography and also during observation. When designing the reflector, emphasis was placed on maximum stability and rigidity. The reflector is optimized for a very good illumination. The diameter of the front panel is generously dimensioned, so that the tube itself does not shadow. Also, the secondary mirror guarantees a picture free of disturbing shading, even when using large-format camera Senoren. With each telescope we deliver an edition of the exciting astronomy magazines "Stars and Space". 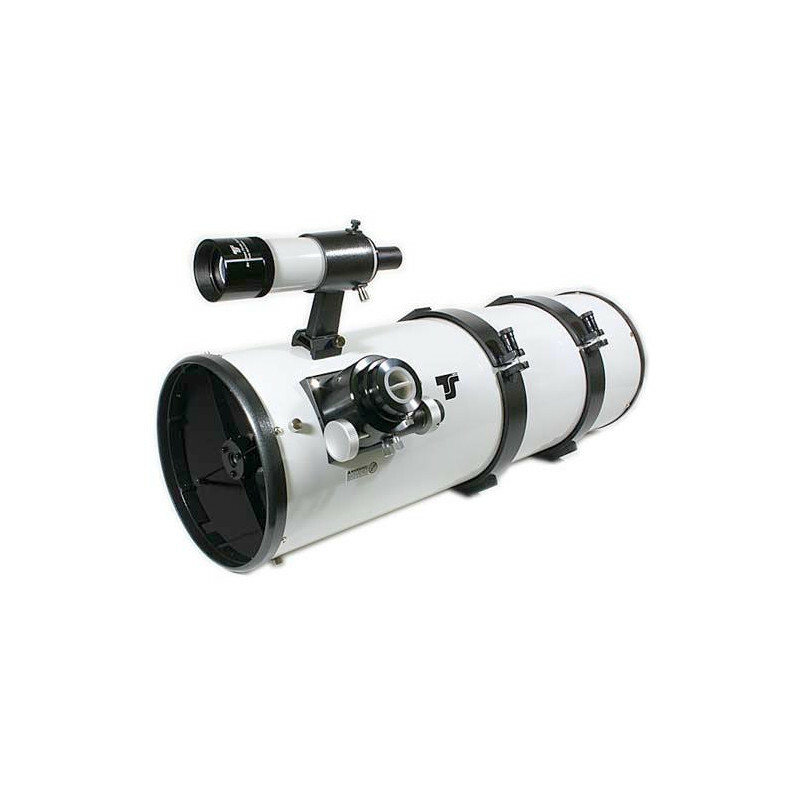 We are a leading dealer in telescopes and know our equipment well. Our service is therefore also available to you after the purchase if you have problems with setup or operation. 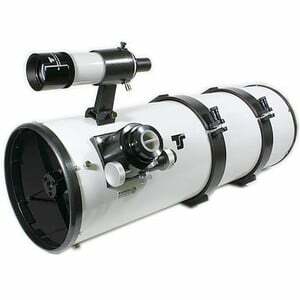 We will provide each telescope with the 80-page entry-level Telescope ABC manual.